Green clay has a bactericidal action. It helps in healing of wounds and the speedy recovery of tissues. Green clay is strong and valuable as it comes from prirodnochistite littoral regions of Sicily. The content of green clay is abundant of all elements of seawater. Green clay has a bactericidal action. It helps in healing of wounds and the speedy recovery of tissues. Used in the treatment of acne, scabies, abscesses, burns. 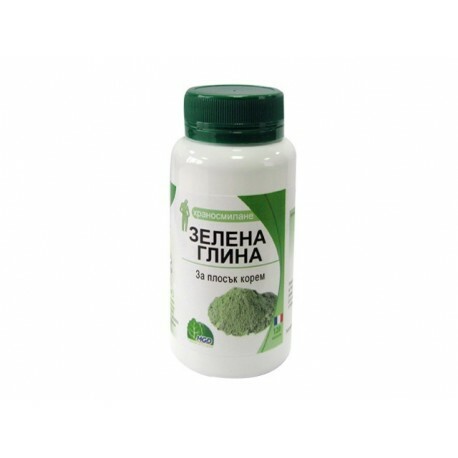 Green clay has a strong anti-toxic action and strengthens the body's natural immunity. 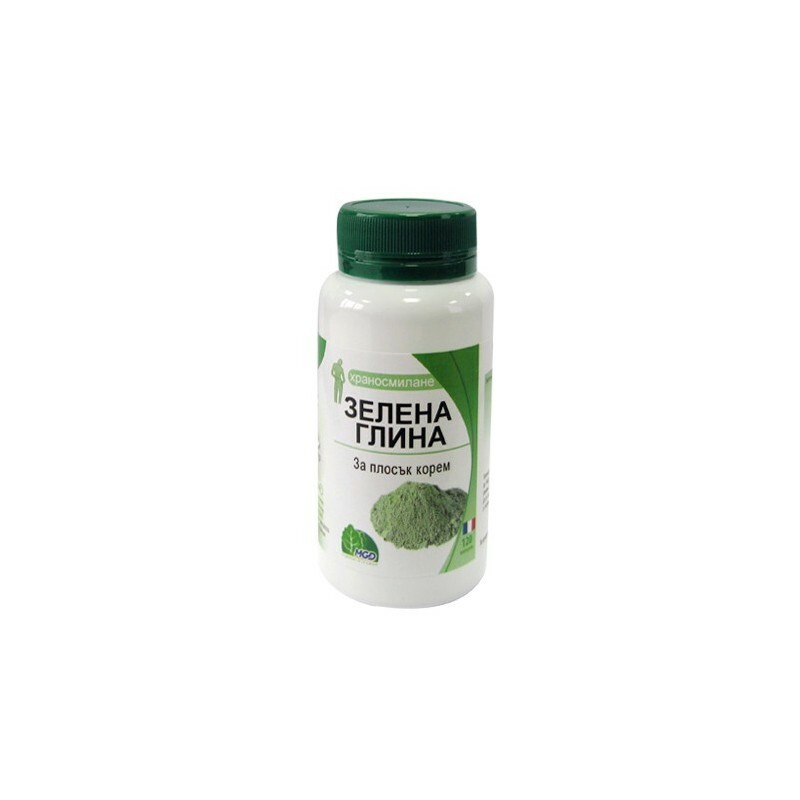 Green clay is not medicine, it is a dietary supplement that can be taken as part of a varied diet. Do not exceed the recommended daily dose. Keep out of reach of small children. Keep away from heat. Aids digestion and helps regain a flat stomach.